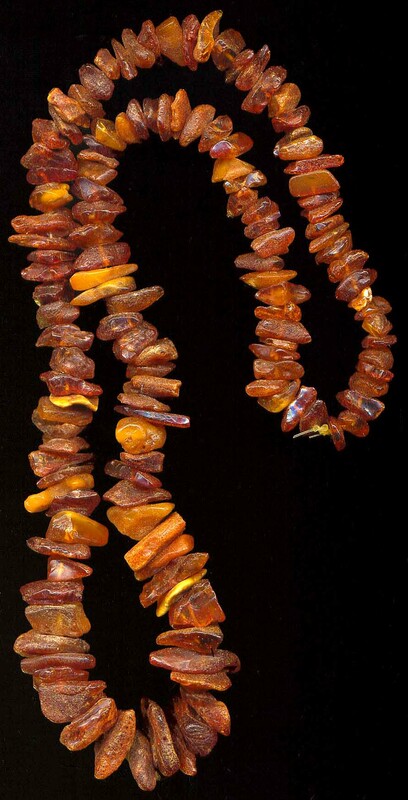 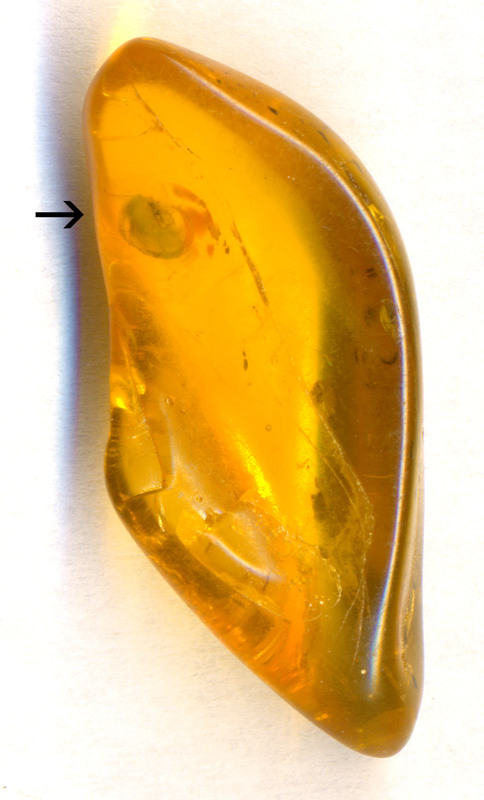 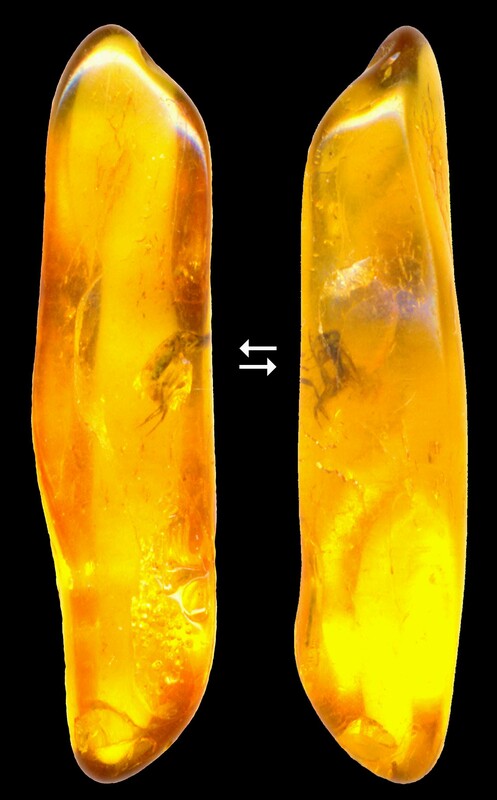 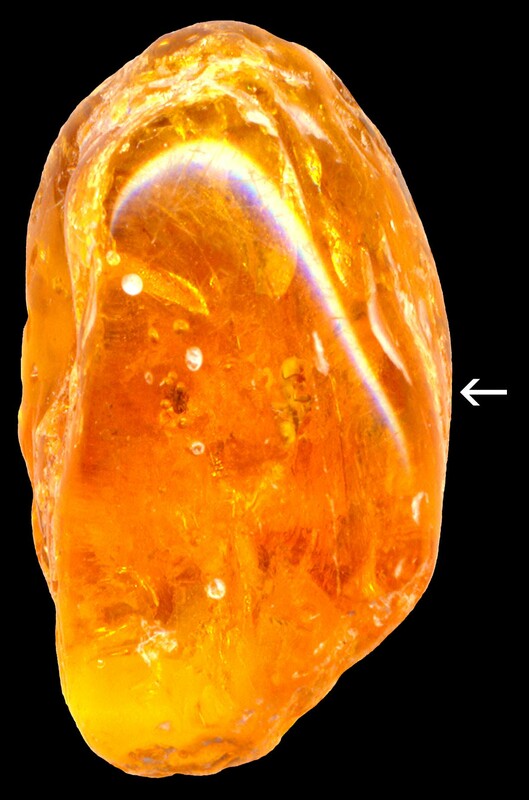 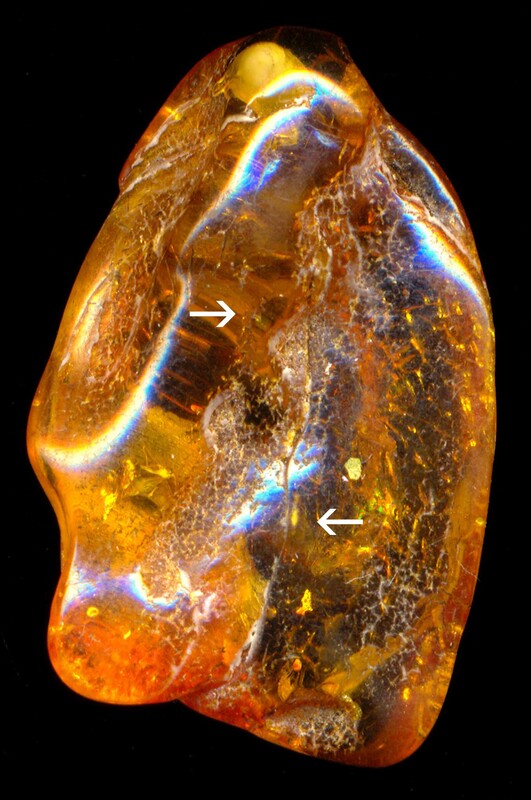 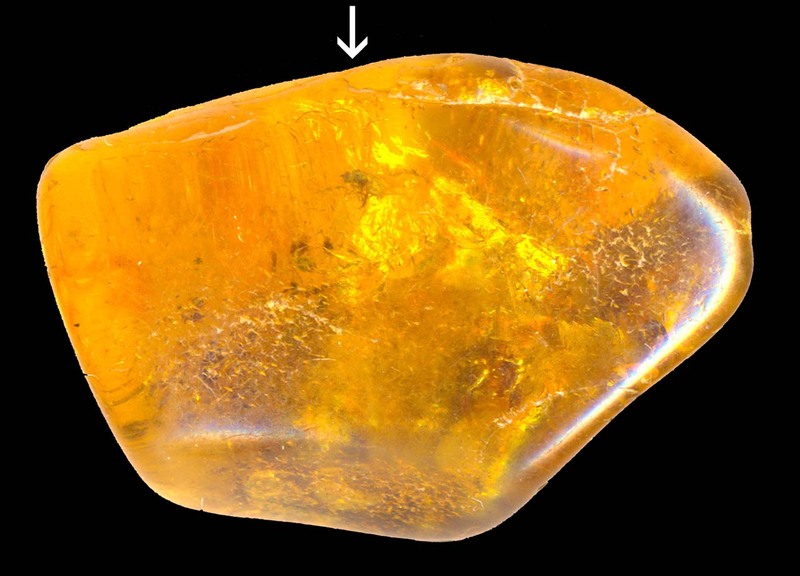 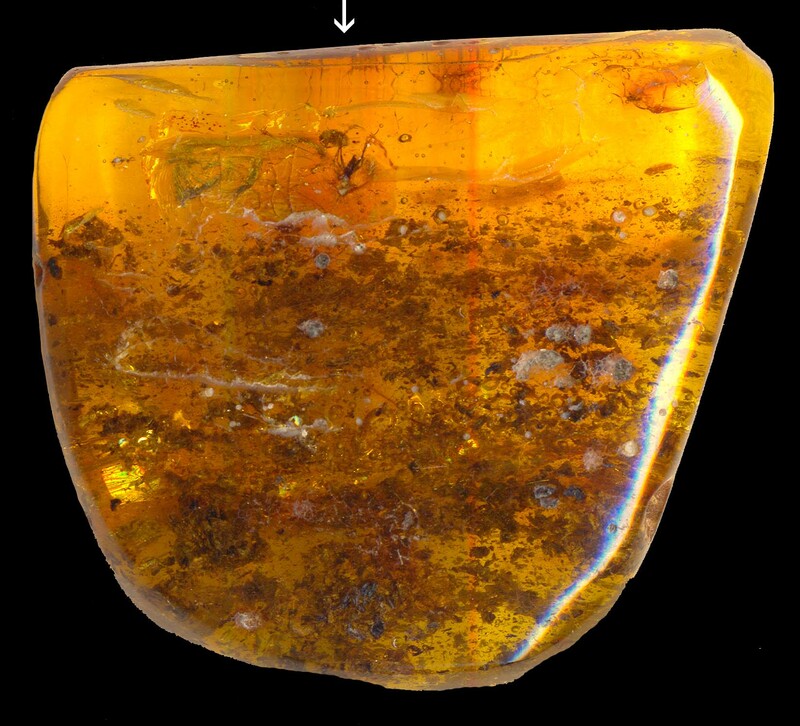 AMB1) AMBER, Oligocene period, c. 50-40 million BC, I have a large stock of polished pieces from about 0.5 inches (~1 cm) to 2 inches (~5cm) or more from Lithuania by way of Sweden. 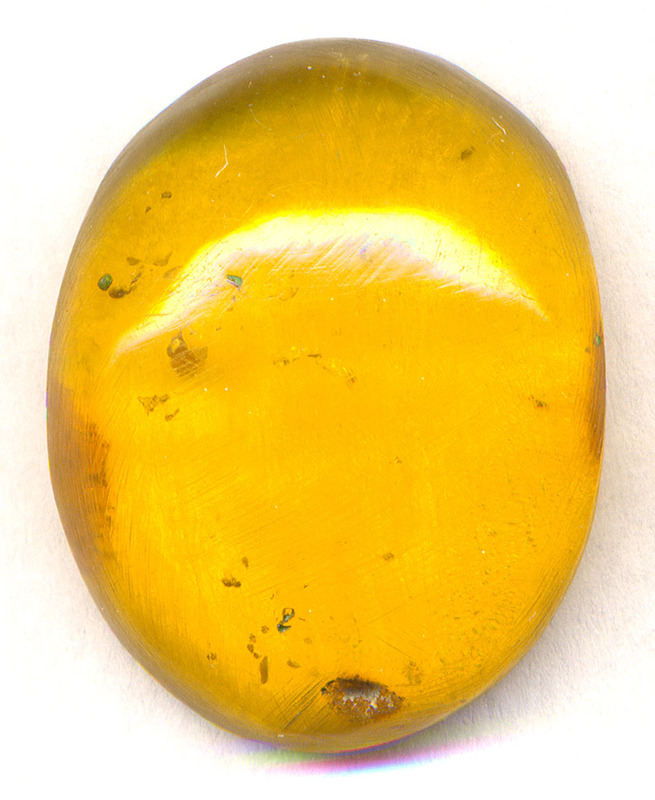 All of them have inclusions, and many have a tiny insect or two. 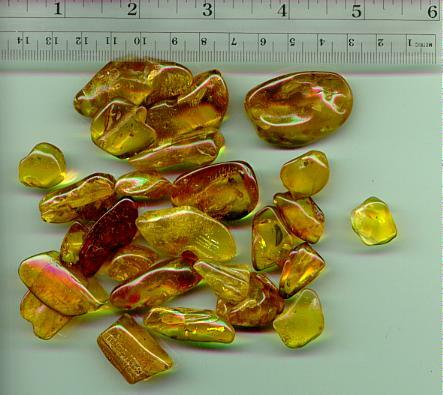 While it is true that for fullest enjoyment of these you should have a good magnifier and a good light source, these are also nicely polished and have great color and clarity (all of them, every single one), so that they have superior macro-visual interest as well. 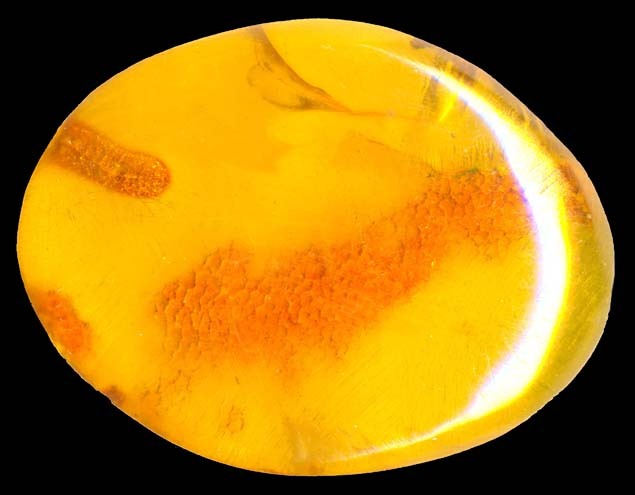 This is both the best and the cheapest amber I have ever had.